You may have seen in the press last week that bad weather in Spain has lead to a shortage of courgettes and iceberg lettuce. Now, more than ever, we should be looking to embrace all of the wonderful veg we produce in the UK! 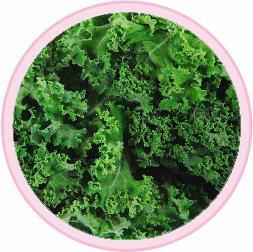 Here's an incredibly quick and easy recipe for in season kale. 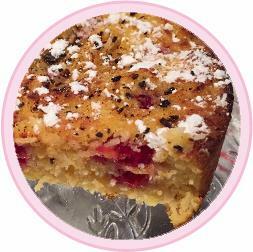 It's that time of year when the chilly weather makes you want to eat warm, carby comfort food. 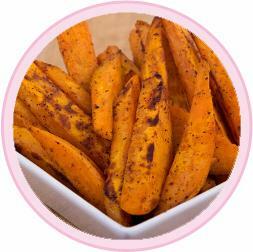 Sweet potato wedges are the perfect healthy alternatives to chips or white potatoes. Adding in some smoked paprika gives them a delicious sweet, smoky flavour.